Industry watchdog, Det Norske Veritas (DNV), has launched a recommended practice (RP) for the entire life cycle of shale gas extraction, based on risk management principles and industry best practices as South Africa grapples with this controversial fuel. The objective is for the RP to form the foundation for future development of a globally recognised standard for safe and sustainable shale gas extraction. DNV is calling for input from industry, regulators, non-governmental organisations and other interested parties. “Controversy and conflict are constant themes as proponents and opponents debate the extraction of natural gas,” said Remi Eriksen, chief executive of DNV Maritime and Oil & Gas. The framework was developed over an 18-month period, which included collaboration with stakeholders as well as review of existing practices and guidelines. Multiple organisations have already developed recommendations and guidelines, yet a complete risk management framework has not existed. 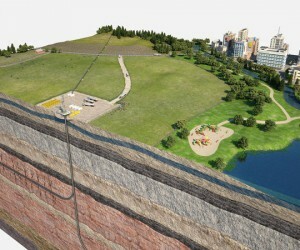 The RP, being made public for the first time, recommends a risk-based approach to shale operations. 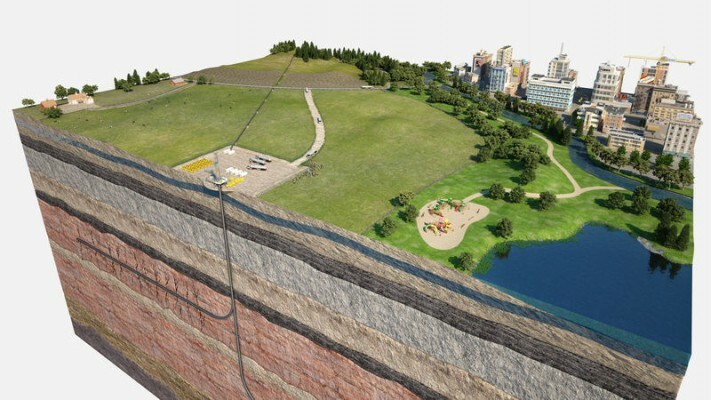 It recommends that shale gas operations are monitored and publicly reported, thus establishing proper points of reference and consistent monitoring prior to, during and after operations. The RP further advises carrying out extensive baseline surveys prior to the commencement of any shale gas activities, with information gathered being openly disclosed to all stakeholders including the general public. “We believe companies that embrace our recommended practice will earn increased trust and confidence among the general public and other stakeholders by implementing operational best practices and creating standards for industry to document how their activities are being executed in a safe and responsible manner,” concludes Eriksen.